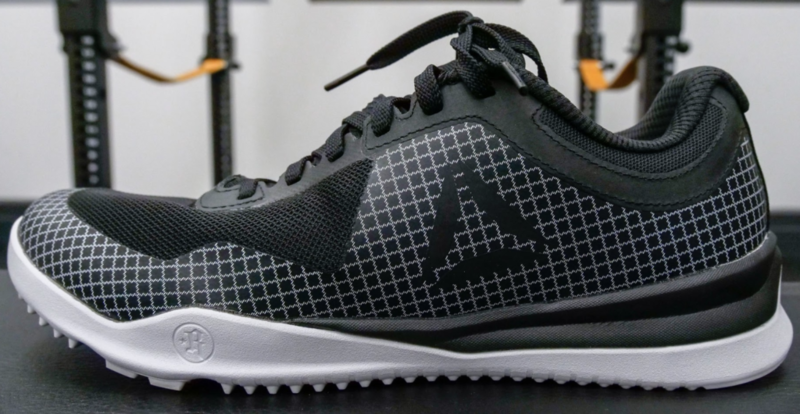 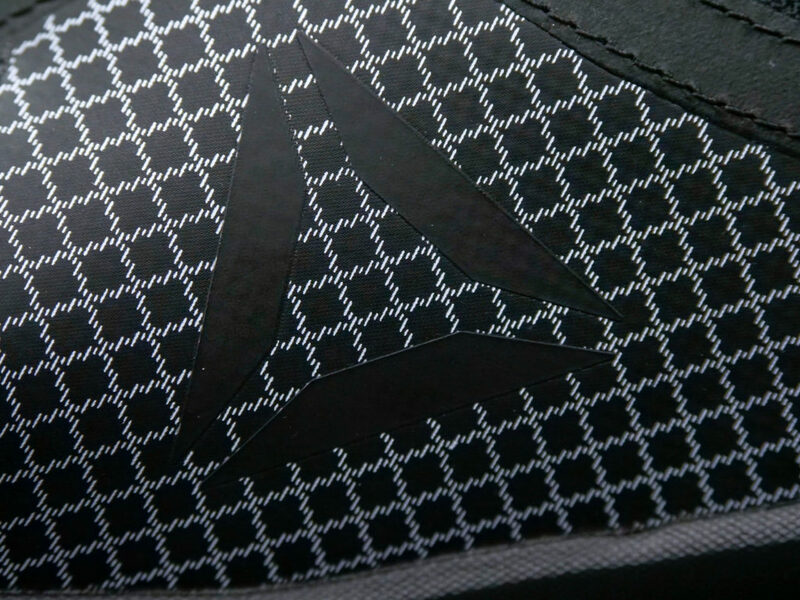 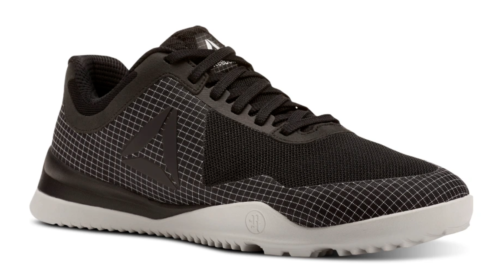 Home » Reebok Froning Training Shoe Review — Better Than the Nano? 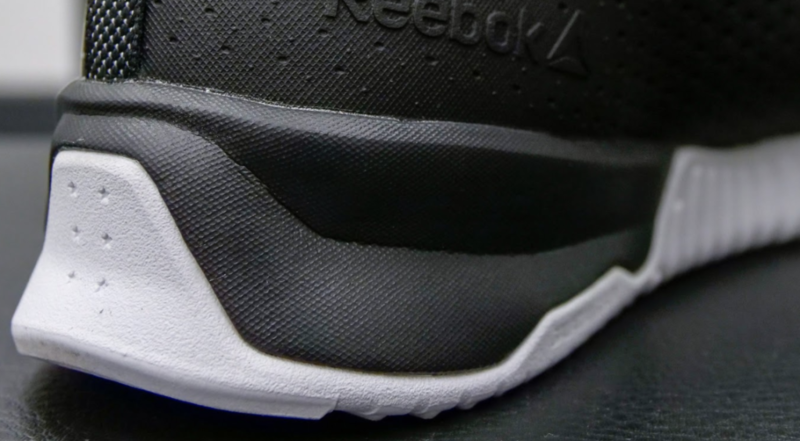 The Reebok Froning offers a strong outer construction and wider built outsole to promote full forefoot stability. 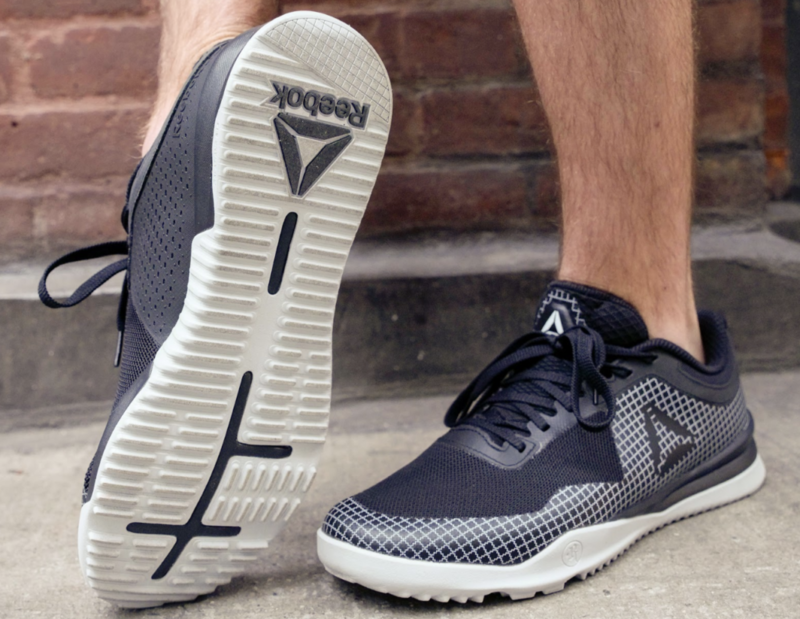 The Reebok Froning was designed by CrossFit legend Rick Froning and offers a stable outsole for lifting and a comfortable midsole for every day wear. 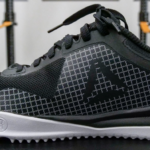 My 13 year old, athletic, would benefit from this shoe.